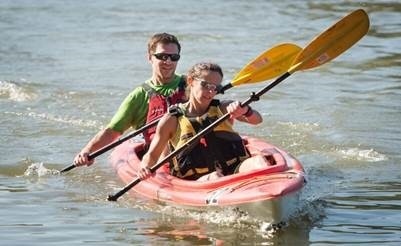 Sprinting, kayaking, and biking--Oh my! In the past year, members of our wellness committee have gone above and beyond the call of duty to promote a healthy and active living style within the workplace. Sitting in a chair all day in front of a computer screen working hard at insurance administration can make it difficult sometimes to be active. Some of our employees have made time in their hectic days to compete in races, and these are their stories. Jacquie Glatzer, Senior Client/Project Manager, and Darin Siley, Director of Human Resources, participated in the Cleveland Metroparks Ledges to Lake Adventure Race on Saturday, September 14th. The 14-mile race included a trail run, kayaking, and biking through the hills of Hinckley, Ohio. Glatzer and Siley took second overall in the team competition with time of 1 hour 27 minutes. 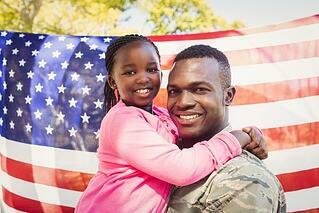 “Between work and home, it’s not always easy to find time to train,” said Glatzer. “Our run club really helps each of us stay motivated and focused on our goals.” The run club was officially established earlier this year. “There are so many employees that are either training for races or looking for ways to start their fitness journey, so we wanted to formalize the program,” said Siley. According to Siley, Selman & Company sponsors a number of wellness events throughout the year including walking challenges, healthy eating programs, and a wellness speaker series, to name a few. The company’s wellness committee continually looks for opportunities to meet employees where they are, creating programs that are accessible and appealing to all. 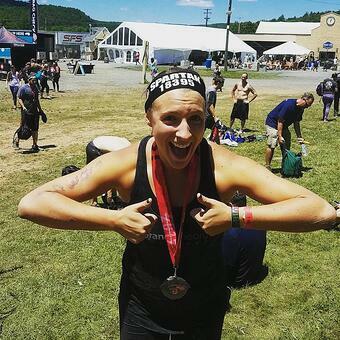 Jessica Kodrich, Marketing Specialist and a member of our wellness committee, competed in the Spartan Sprint Race at the Blue Mountain Ski Resort in Palmerton, PA on July 9th. She raced against the toughest competition up steep slopes, through dense forest area, and conquering obstacles that would intimidate the ordinary person. "Through my whole journey training for this race and competing in it, I learned about my mental and physical toughness and how the most challenging things in life you overcome really changes you." 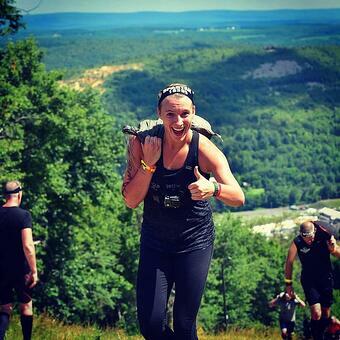 She has started training for her Spartan Super Race which will be at the same location next year in July. "I definitely could have done better, but now I know how I have to train in order to be successful in these races." 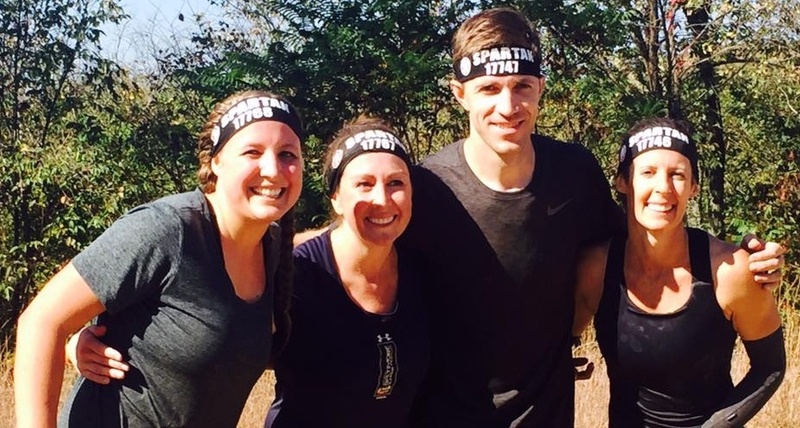 On Saturday, October 14th, six more employees also competed in the Spartan Sprint Race in Wintersville, Ohio. “The Spartan isn’t about winning, it’s about getting through the obstacles as a team and laughing while we do it,” said Angela Gagliano, Staff Accountant. Angela added, “Let’s face it, with obstacles like the sled drag, atlas carry, and tyrolean traverse, we expected the race to take us a while.” The Spartan Sprint is a 3-5 mile race with 20-22 obstacles, according to the organization’s website. Best of luck to all the employees on Selman teams in your next race! If a culture of wellness, fun, and teamwork appeals to you, apply today for one of our job openings.